There are many people who are suffering from migraine headaches and feel heavy in the head, feel disoriented, etc. Any disorder of the head area may be caused by a variety of serious diseases. Any disorder of head area affects our health very much. Therefore, we need to take care of any problems. If you feel the disorder in the head area, you will find that the area around the base of your neck becomes hardened. This hard area compresses blood vessels inside of the cervical spine. This constricts the blood flow to the head, and it causes a decline in your ability to think, may cause headaches, or other problems. People that have bad posture, especially those who's head is positioned unnaturally, always compress blood vessels inside of the cervical spine. The area that is hard will disappear by Kiatsu. Posture affects our health in significant ways. When you do Kiatsu to your head, press the edge of the bone at the lower occipital region upward toward the center of the brain, from the bone behind the right ear to the one behind the left ear. When you press the right side, use your right thumb. When you press the left side, use your left thumb. Send Ki upward toward the head. Press the right side of the head moving your thumb 5 times on that side, and the left side of the head in the same way, about 15 to 20 seconds in each spot. Women who suffer menopausal symptoms sometimes have a large hard spot around the seventh cervical vertebra. This is often one of the features of menopausal problems. Sometimes, we can see their hard spot in this area. In this case, use the long fingers (index finger, middle finger and ring finger) and press side of the neck. Press the right side of the neck with the right hand, the left side of the neck with the left hand at the same time. 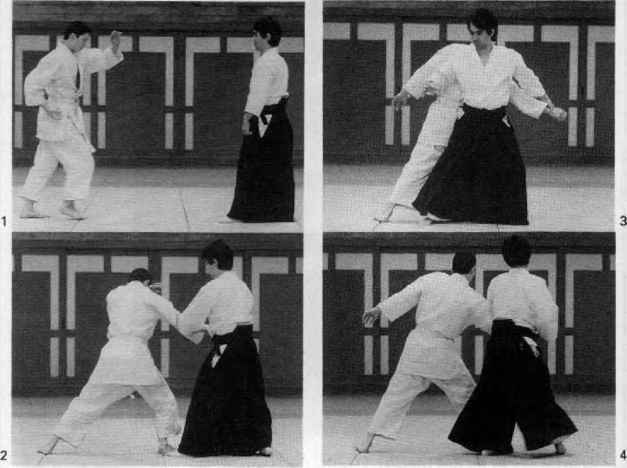 While you are sending Ki to your neck, slowly move your neck forward and backward, left and right. The blood circulation of your neck will improve and the hard spot will become soft. This will ease menopausal problems. How to improve concentration after migraine headaches?